2 days from now and I am on the road! Can Not Wait! Oh fun!! Where are you headed? This year, since I couldn’t go west with friends, I am going to explore the Eastern shores of Virginia and Maryland, Southern Maryland, and Delaware. Sounds like a great trip! We are headed to Sturgis Friday after work. Aw Jeff, I am envious. 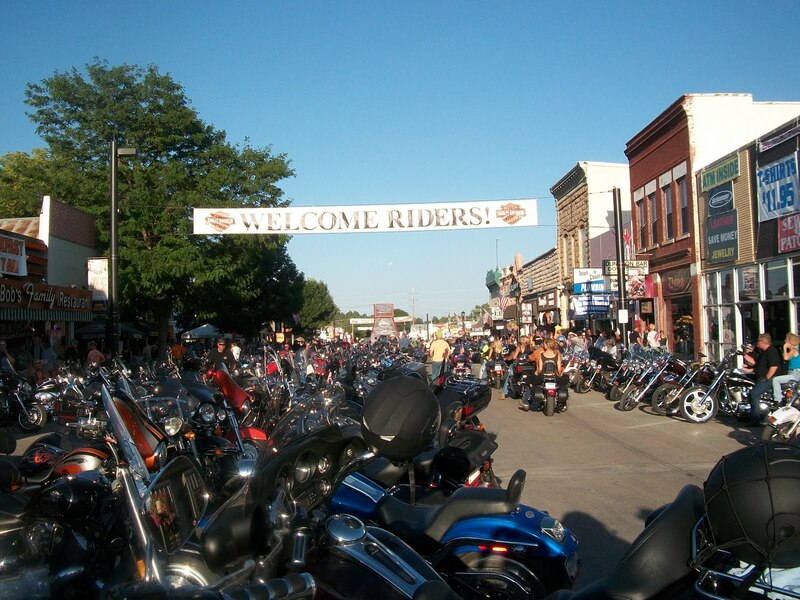 My friends left Friday and are hitting alot of the surrounding states, in addition to Sturgis. I had a commitment that I just couldn’t get out of this year. I am so ready to get back out west. I miss my Idaho. Next year … the west and Sturgis! Safe travels and have a blast!